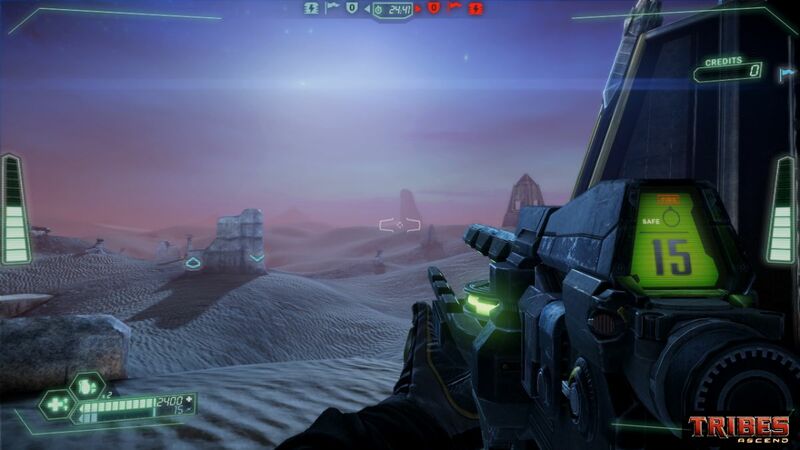 Tribes Ascend marks the return of the sci-fi, online multi-player shooter franchise Tribes. The Tribes collection of games has been played by well over 1 million people. 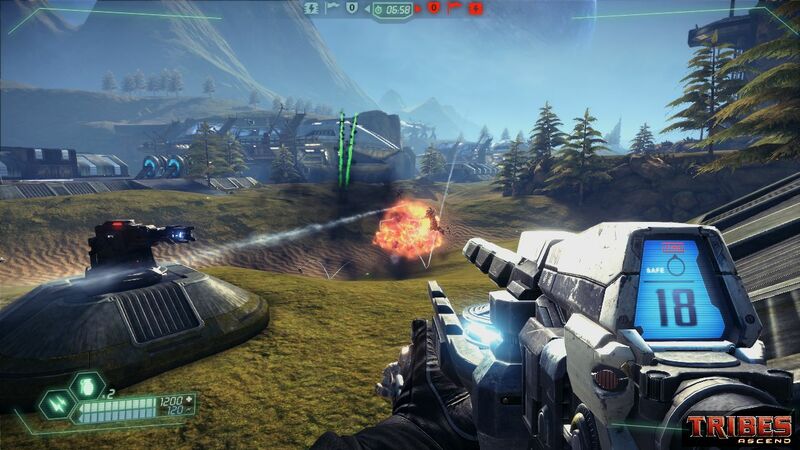 Tribes Ascend, developed using the Unreal 3 engine, is a brand new game featuring fast movement, jetpacks, vehicles and team-based gameplay. 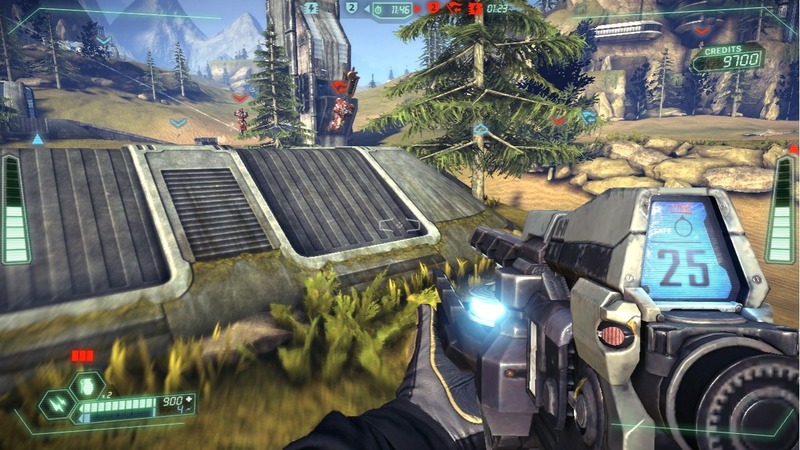 Tribes Ascend will release early 2012 as a free-to-play digital download for Windows PC. 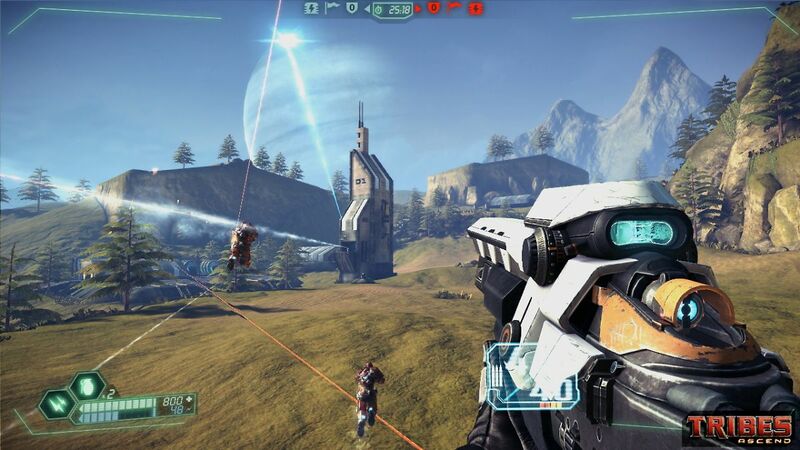 Tribes Ascend preserves the speed and teamwork of the franchise, and adds new weapons, class-based combat, and character progression. The definitive multiplayer FPS for those seeking fast-paced, jetpack enabled combat – combined with teamwork and strategy.